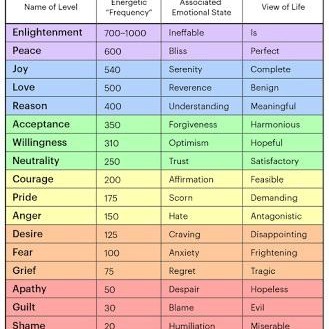 This is a Map of Consciousness created by David Hawkins, who measured the frequency of different emotions. Would you like to know how to raise your level? 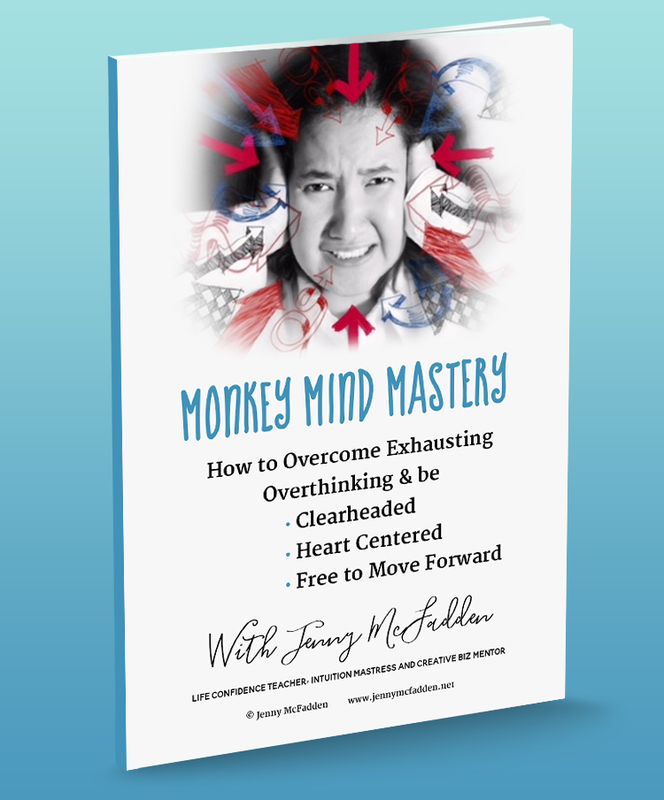 In this live Masterclass you will raise the level of your frequency to heal and be healed, and find out how your energy can uplift the energy of 750,000 others – all by yourself! 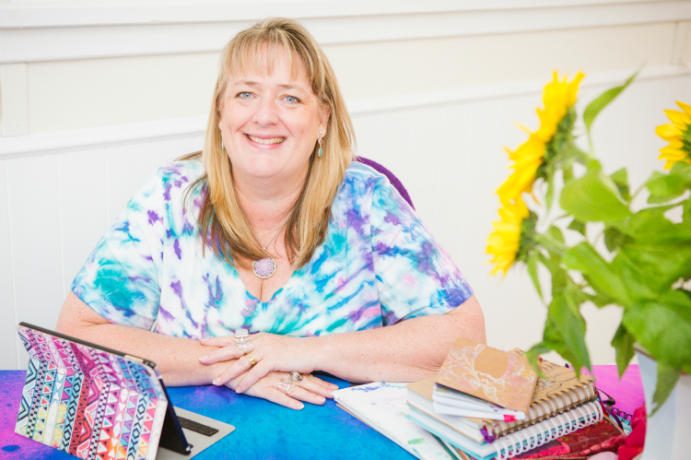 Recently I was asked a lot of fabulous questions from members of my Facebook community. In this video I’m sharing the information I received from my Guides in answer to questions from Belinda and Carmelita who wanted to know “How can we maintain our inner harmony AND help the world be a more balanced place – when it all seems so crazy?” Many thanks to you both for asking. This Live Masterclass offers you the opportunity to join with me and bring hope, healing and love to raise your personal energy levels and then, by simple resonance, to thousands of others. I know many of you are not Facebook users, or you may have missed it when it was Live, and I wanted you to have access. There is a powerful group session towards the end…. join in and experience the healing, higher frequencies and peace it brings. By watching this you’ll find out how you CAN make a difference. I’ll explain how inside. Heal yourself, help others and take your place as a love warrior for peace in our world. Previous Previous post: Why does bad stuff happen? Are we responsible?